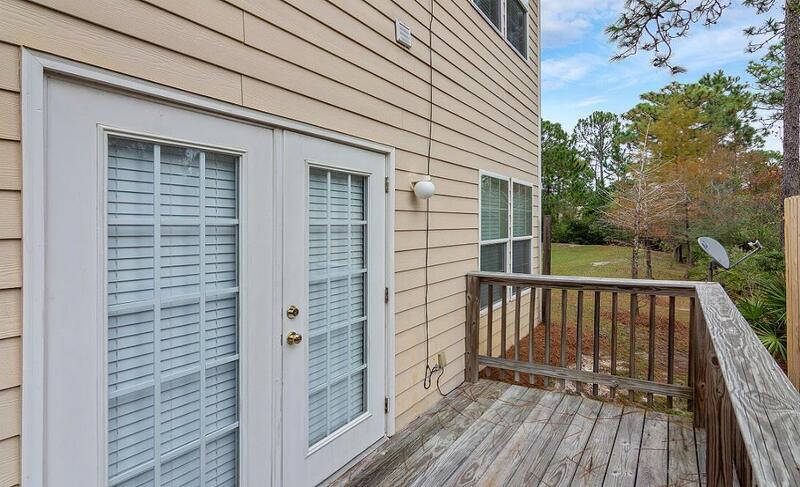 Great location and great price for a 3 bedroom 2 1/2 bath townhome in move-in condition. 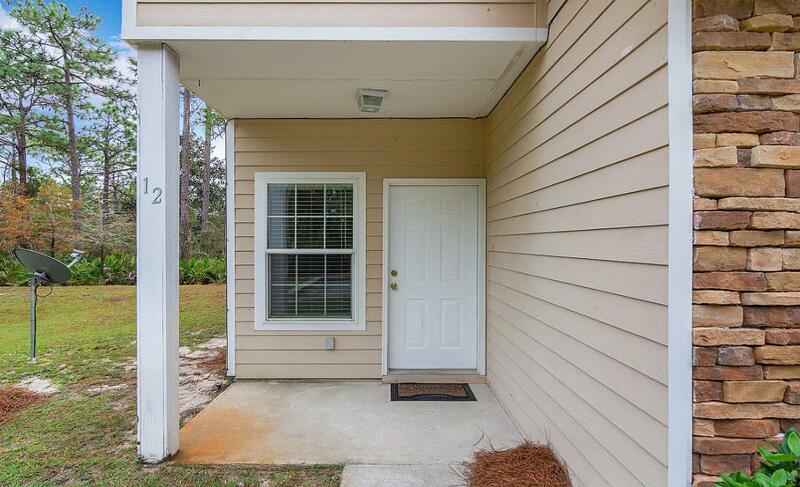 This is an end unit with a lot of privacy and features a one car garage, stainless steel appliances in kitchen, almost new carpet upstairs, two inch blinds throughout, and fresh paint. Washer and dryer are also included. The master bedroom is very large with a walk-in closet. 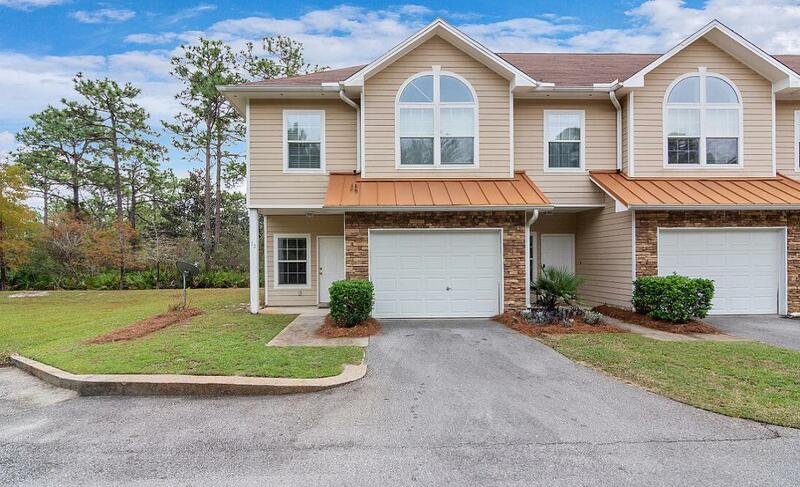 Stonegate Villas is a small community with a private community pool. 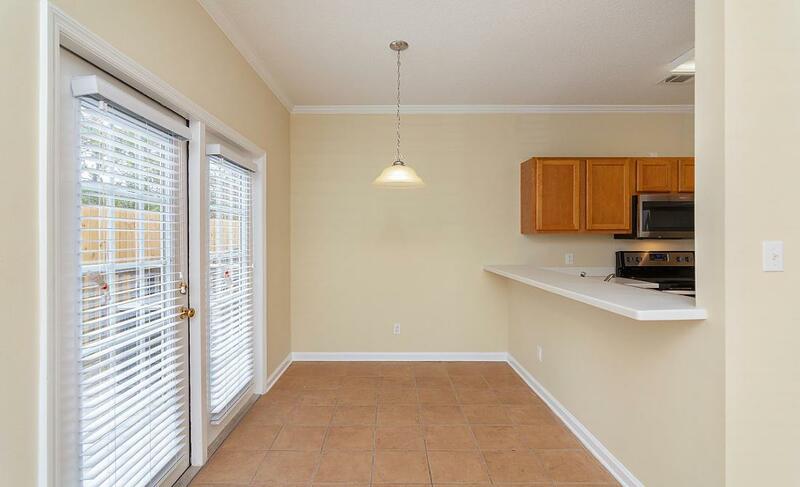 You will be close to Sacred Heart hospital, medical offices, Grand Boulevard Center with restaurants, shopping, and theater. The beach is only a 10 minute drive. Buyer to verify all dimensions. Washer and dryer are ''AS IS''. This fine home has been reduced for a quick sale.